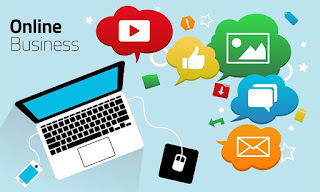 You may be wondering about the latest hype regarding online business. You wonder why all of a sudden, people are now getting interested in setting up their own online business. The reasons may vary from one person to another, but they are all in for the same end game. The minimum wage is currently about $40 in Nigeria, which is just a fraction of what people involved in Online Businesses earn on daily basis. 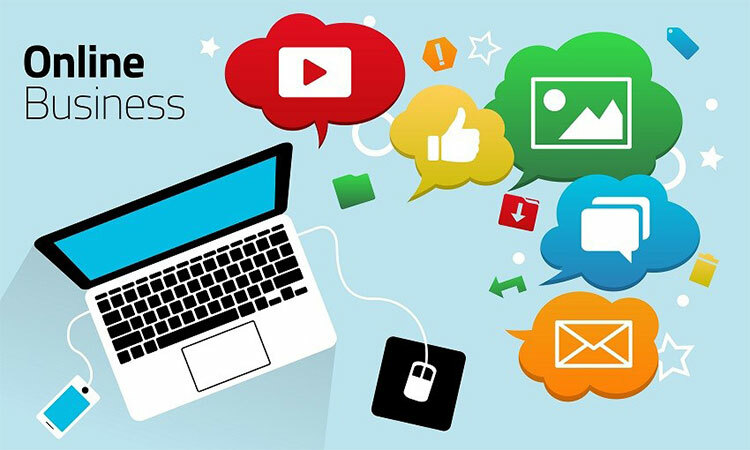 When it comes to setting up an online business, the reasons might vary, but they are tailored towards achieving the same goals. Whatever Online Business you are considering, there is always lots of money to be made from it. Ranging from the illegal way of making money online (Yahoo, Credit card fraud, phishing, and etc), to the legal way of making money online (Affiliate Marketing, Freelancing on Fiverr, Dropshipping, Amazon Kindle) It is always profitable. As a novice without a mentor, making money via illegal means won’t yield anything profitable, likewise when you don’t have a mentor to train you on the legal means. 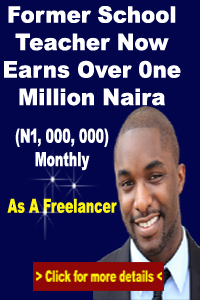 If you want to make your monthly salary in a day, then you should consider setting up an online business. Just like week I was introduced to give a seminar in an Online Business WhatsApp group. They were surprised as to how easy it was to operate an online business. It is a business model you can easily combine with other things you are doing. Whether you are a student, Corp member, or working class graduate, you can easily set up an online business of your choice easily. For those who don’t intend to spend so much time promoting their online business massively, it can be a source of side income. When I mean side income, I mean having a source of income that would fund your lifestyle. Whatever liability you intend to buy, buying it from your monthly salary isn’t such a good idea. You can fund the frivolous lifestyle you wish to have by setting up another source of income that would allow you buy all those. Two decades ago, if you wanted to sell a product, you needed a store. If you wanted to offer a service, then you needed office space. If you wanted a platform to promote yourself with, you would have to pay for advertising space. Starting a business then was very risky. But the internet has completely changed everything. So you can just work and make money for yourself without much risk. When I first started my online business, I worked so hard to get it up and running. After two months I decided to expand operations and ended up employing about two young champs who worked for it. I have more than 3 people working for me, and that is the goal of my online businessmen. Expanding operations and creating jobs for people. It is just as simple as opening an Email address. But it boils down to determination, hard work, and thinking smart. Before you start up an online business; whether yahoo yahoo (not recommended), Affiliate Marketing, Freelancing or just anything, remember you should understand the scope of the business before you dive into it. 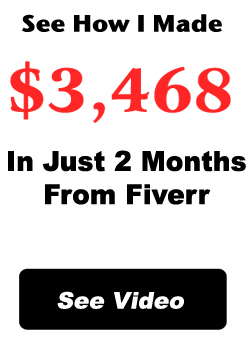 I have released the the secrets behind making money on Fiverr for you on this page. If you have a reason to start an online business in Nigeria, what would it be?